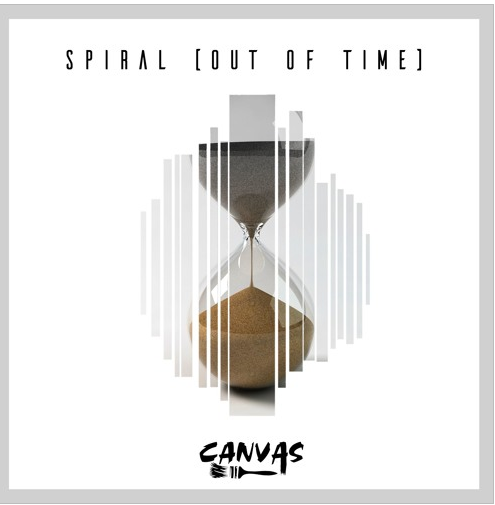 DJ CANVAS is another old face that has returned to the NEW LEASE MUSIC limelight and steal the Friday hotspot with track ‘Spiral (Out of Time)’. The latest offering seems to mark the departure from her electro house focus into an electrifying fusion of trap, trance and elements of dubstep. The three-and-a-half-minute smasher earned her a spot to play at the Okeechobee Music and Arts Festival on Friday 3rd Match between 6:30-7:30PM at the Pavilion Palace Stage, after it was entered into a two-part competition. So if you’re in the Tampa/ St. Pete or South Florida area, go and support your girl! I’m sure you won’t have a dull moment! To show her appreciation to you, this track is available as a FREE download – so go and get it!